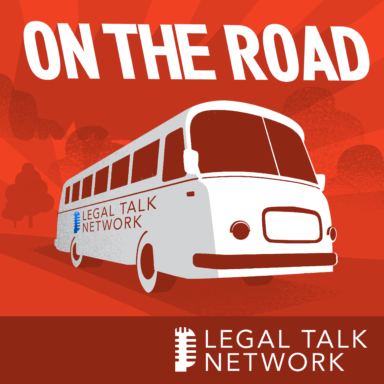 Legal Talk Network Producer Laurence Colletti interviews Anne Collier at the 2014 American Bar Association Law Practice Division Fall Meeting. Collier describes her workshops for the ABA Women Rainmakers Mid Career Workshop. She discusses understanding your personality type through tests like Myers-Briggs, creating systems to help manage stress, and how women can use these skills to increase happiness and success. Anne Collier is a member of the Women Rainmakers Board and started Arudia, a coaching company to help lawyers and professionals with leadership, business development, and personal branding.